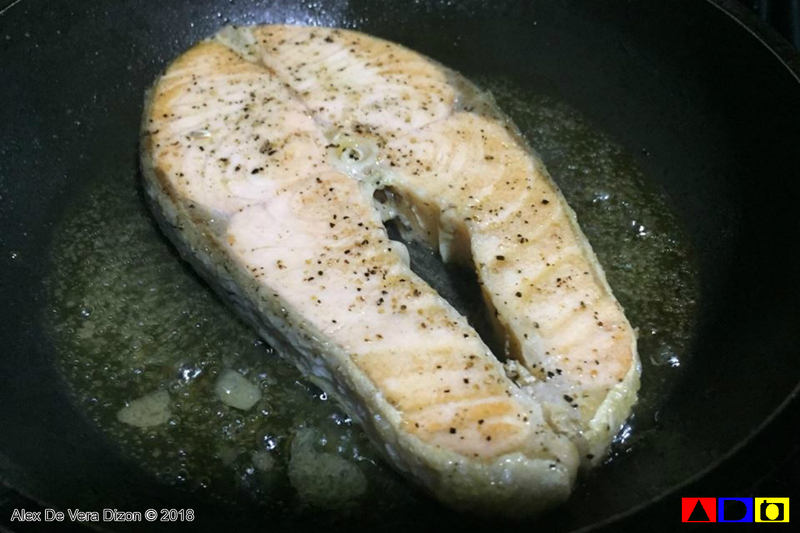 Cooking has been my stress reliever, my coping mechanism, and my simple joy since my mom left us a few months ago. She thought me how to took some of the dishes that I love from her, and if I have time during weekends, I make sure that I prepare home-cooked meal fight sadness, and remember our precious moments with her. 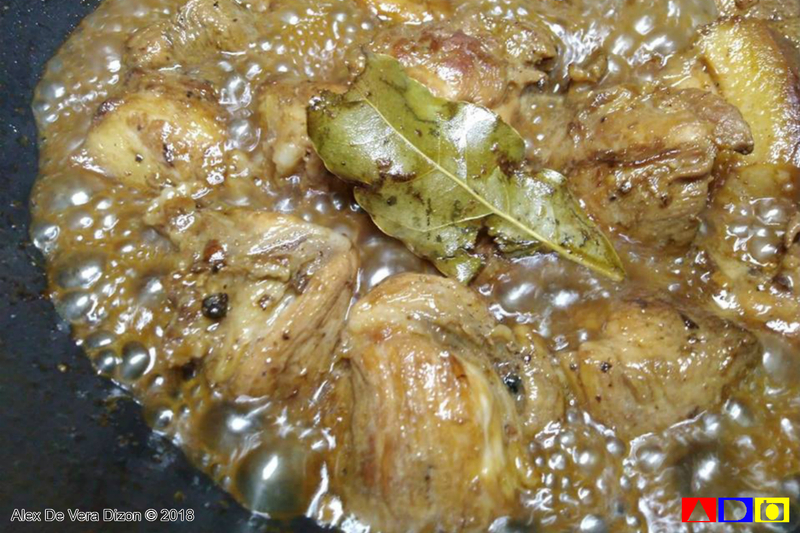 Before she left, Mom taught me to cook my favorite meals such as Sinigang na Baboy, Nilagang Baka, Tinolang Manok, Ginaatang Gulay, Chicken Sotanghon, Tortang Baboy and some other easy-to-cook meals. Aside from that, I've been doing our groceries for years now, hence my knowledge in buying fresh meat, to most affordable and most "sulit" ingredients and products for home and some other stuff is something I considered above the average shopper. Hahaha! 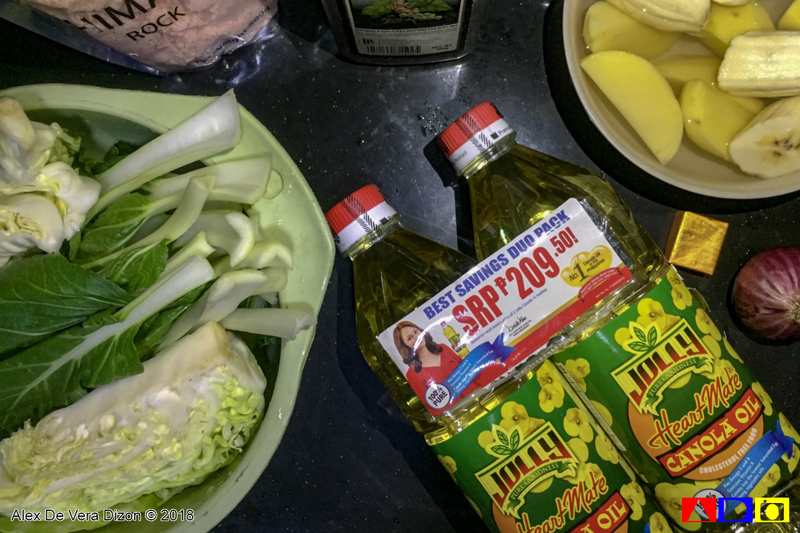 And last week, I'm so glad that the Canola Oil that I'm buying from the grocery is at discounted price! Yay! 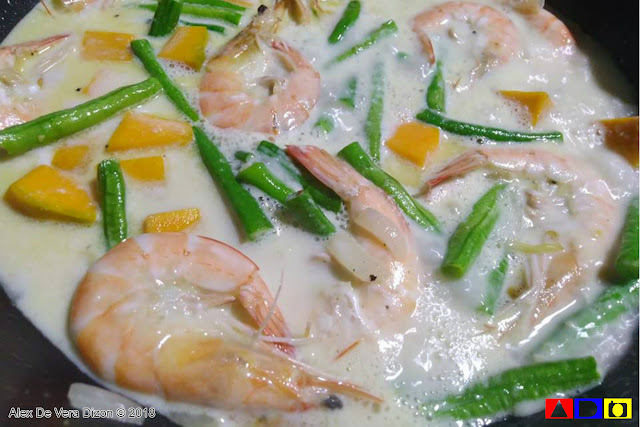 Aside from doing grocery and cooking - I also do our budget, which is very crucial that the first two. So, every time I see sale or discount at the grocery, my heart leaps and somehow find relief out of the inflation we are all facing. As you can see, Jolly Heart Mate Canola Oil is sold at Php209.50 per two bottles! Wee! These two bottles can least for about two months for us, and the best part of it, Canola Oil is considered one of the healthiest and safest oil we can get in the groceries now. Canola oil is one of the best oils for heart health. Made from crushed canola seeds, it has less saturated fat than any other oil. 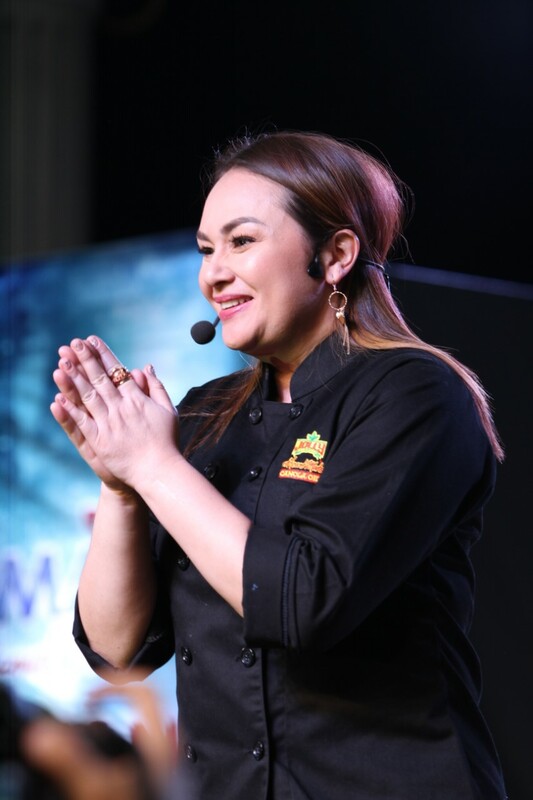 In line with the good benefits of canola oil, Jolly Heart Mate Canola Oil recently graced the Raniag Festival in Ilocos and Higalaay Festival in Cagayan de Oro, wherein Chef Donita Rose shared her healthy take on famous local dishes. 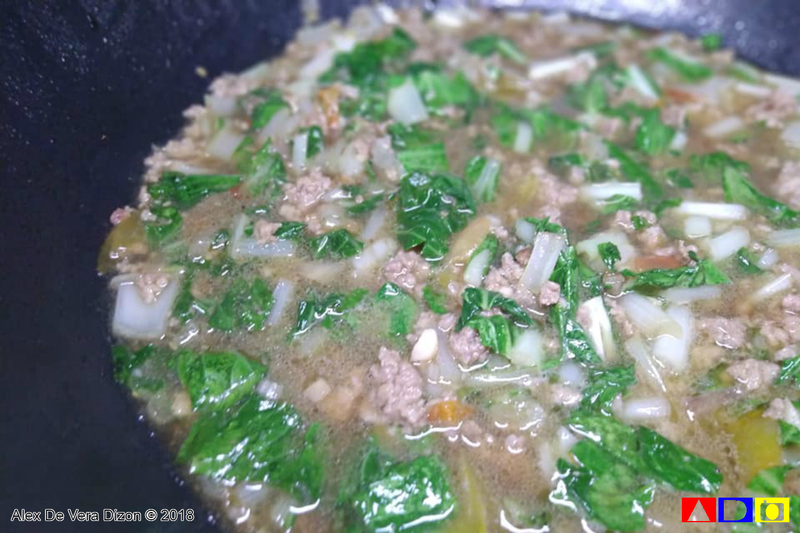 In Ilocos, Chef Donita prepared the classic Ilocos region’s dish of Beef Pigar Pigar, which was made more flavorful, healthier and perfect for all families with the use of Jolly Heart Mate Canola Oil. In Cagayan de Oro, she cooked her healthy take on famous Higalaay dish of Sinuglaw.